Friday Evening Service sponsored by 4-5th grades and B'nai Mitzvah families. Our Friday evening services are informal and engage all ages from young children to seniors! Dress is nice casual. Children especially love our services as we are kid friendly and they have a chance to participate! We do read from the Torah on a Friday evening and one of the children's favorite parts is when Rabbi David calls them all up to help him. 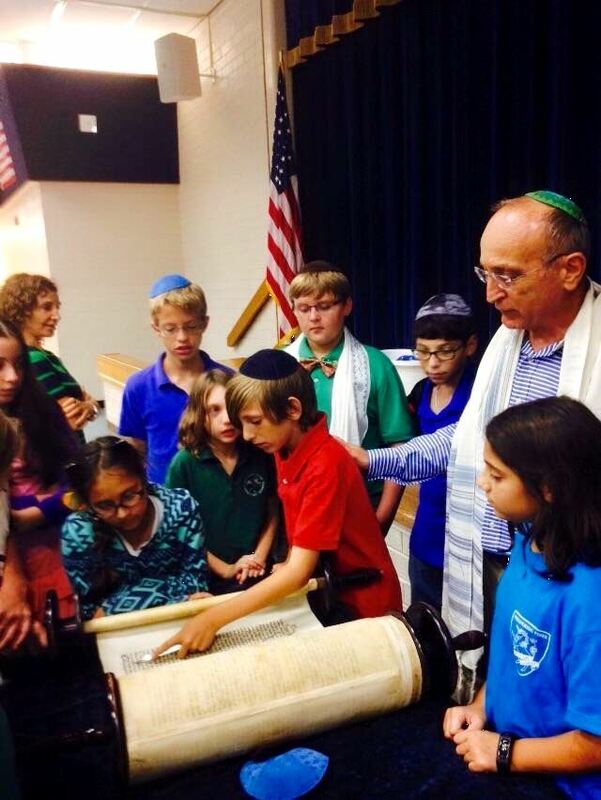 You see, he won't read from the Torah unless the children surround him! As we go through the 1 hour and 15 minute service we are uplifted, joyful, filled with Love and Divine Healing Energy and De-stressed from the week! Afterwards we all enjoy being together during the oneg provided by members! 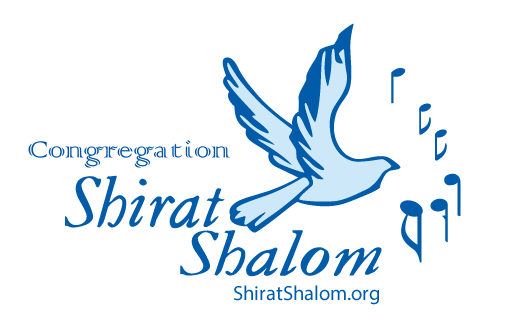 We are looking forward to welcoming you to our Friday evening Shabbat service! Go upstairs or use elevator to Media Center. There will be another out of town synagogue meeting downstairs for their yearly visit with their snow birds. The parking lot will be more full than usual so give extra time.